I wish I could convince more people to cook bi-valves and it’s not just because I love them so much. 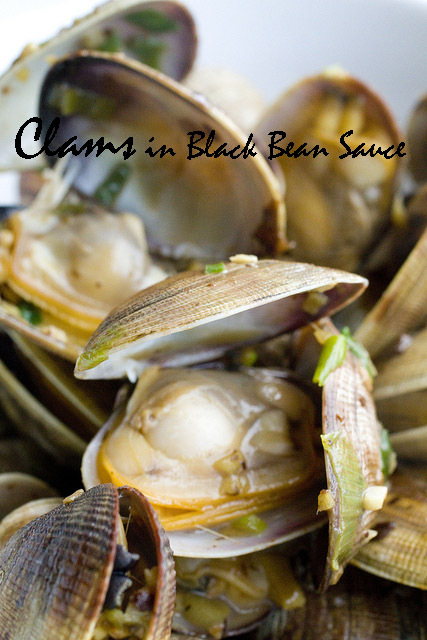 I hear from nearly every novice cook that they are afraid to cook clams and mussels. They just assume it’s going to be difficult. On the contrary, it’s easier than learning how to cook chicken or pork (in my opinion). The key to all proteins is to NOT over-cook them and clams tell you when they’re done. When they open up, they’re done!